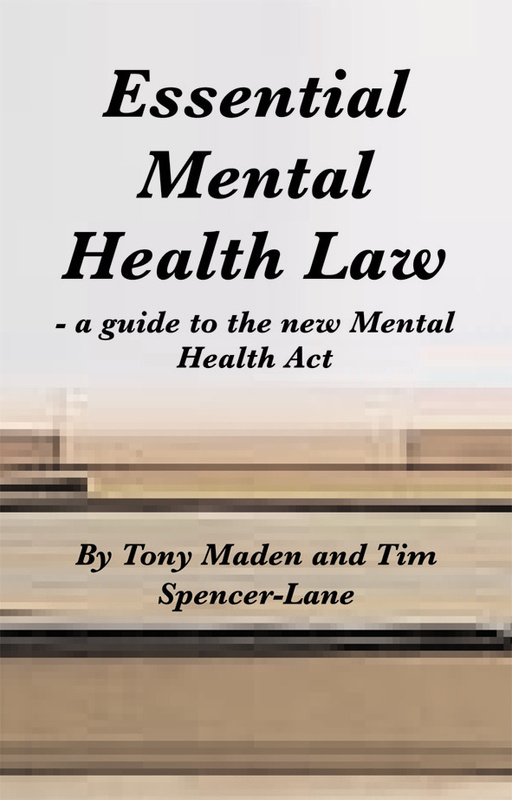 A new Mental Act, amending the 1983 Act, was passed in 2007 and came into operation two years. 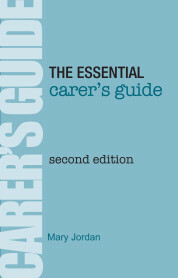 The new Mental Capacity Act was passed in 2005 and came into operation in 2007. Together they represented major changes in how mental health professionals should care for their patients, reflecting the shift from institutional to community care that has taken place since 1983. 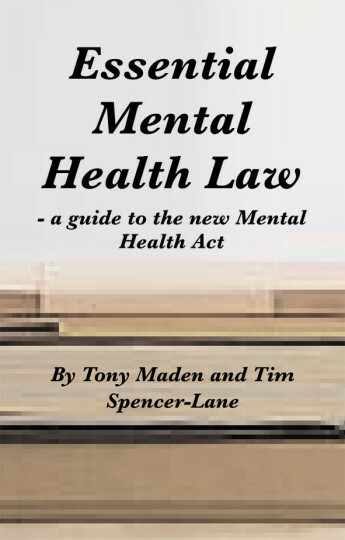 Crucially the new Mental Health Act redefined mental disorder and removed the treatability test. 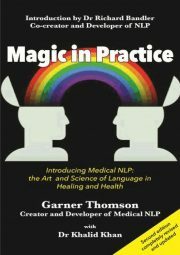 These and other changes have caused great controversy, but now the new legislation has been in place for some time there is a need to understand what it means for the individual practitioner when making decisions about the care of individual patients. 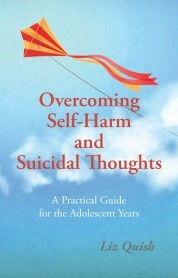 Professor Anthony Maden FRCPsych is Professor Emeritus of Forensic Psychiatry, Division of Neurosciences and Mental Health, Imperial College, London University, and recently retired as Clinical Director of the Dangerous and Severe Personality Disorder Service with West London Mental Health Trust.